Some of San Diego's most respected designers and local celebrities joined forces in Mission Valley on Thursday night for a worthy cause. 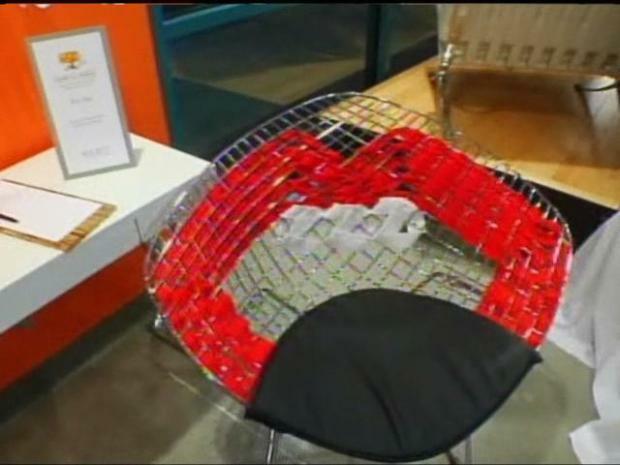 Hold It Contemporary Home store auctioned off fun and quirky chairs to benefit the Make-A-Wish Foundation of San Diego. Among the designers highlighted in the event were Stacey Shoemaker, Michelle Salz Smith, Jennifer Luce, Rodolfo Ocio, Debbie Canedo, and Derek Maser. Participants mingled with designers over appetizers and drinks and got to see some of the most innovative designs for chairs. 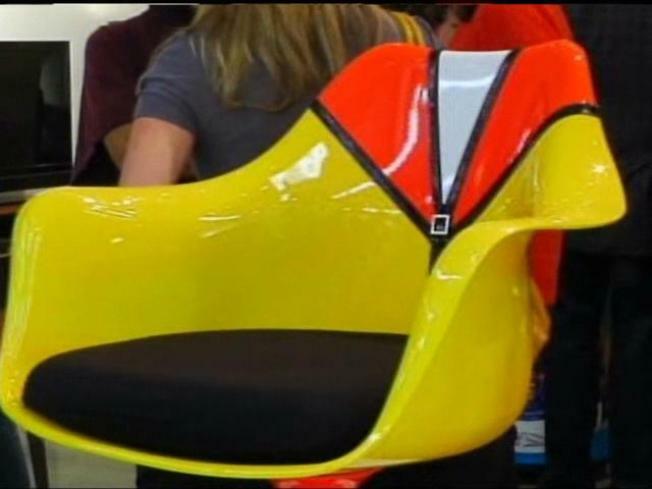 There were chairs designed for office, kitchen, living room or just simply as conversation pieces. Money was raised through ticket sales and the auction to help a young boy name Cole who is battling a rare rheumatic condition. All proceeds from the event went to his family to pay for his care and medical bills.